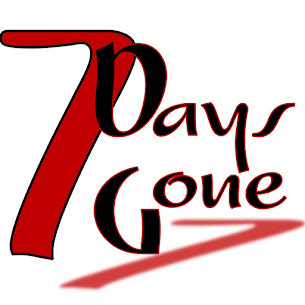 Seven Days Gone: Next stop: Sat 5/12, Whisky Ally's! We are heading back to Whisky Ally's in Newburgh to do some more damage, sling some slick tunes, and hang with the house pig. Not kidding...the house mascot is a very cool little pig who likes to come check out the equipment while we're setting up and getting ready to rock the joint!!! Come on down to see for yourself, have a few beers, order up some wings, and settle in for a rocking night with us!! !